This entry was posted on Friday, January 3rd, 2014 at 5:53 PM and is filed under Bible Study, Old Testament, photography, Uncategorized. You can follow any responses to this entry through the RSS 2.0 feed. You can leave a response, or trackback from your own site. Good shot and good specimen! It will make a good visual aid. You are definitely a crack shot. 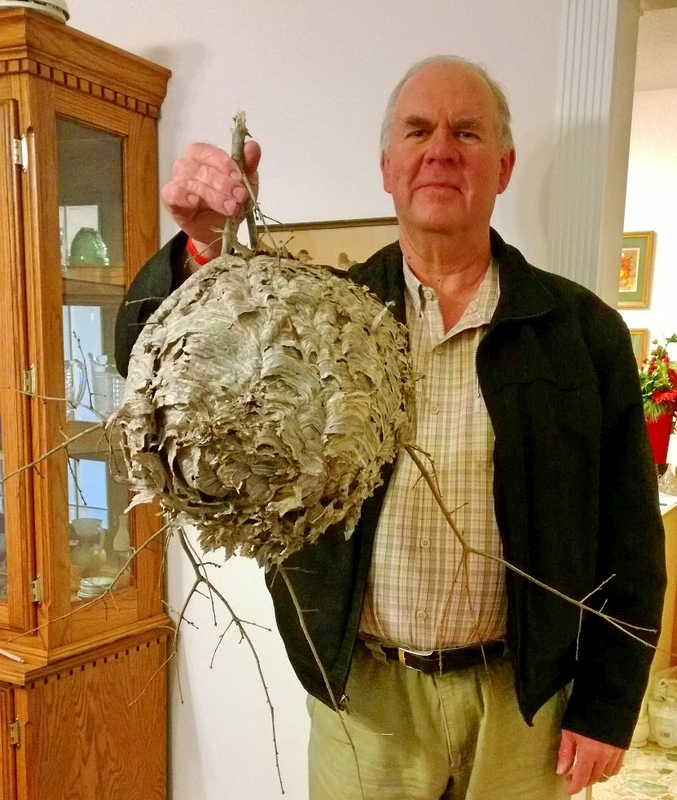 That is the biggest hornets nest I have seen.